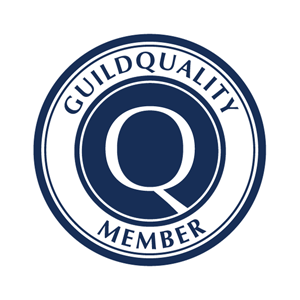 We are dedicated to creating safe and functional spaces in your East Georgia home. With Independence by Design™ from DreamMaker Bath & Kitchen, you can unwind in a home that is not only a reflection of you, but also a reflection of your lifestyle. 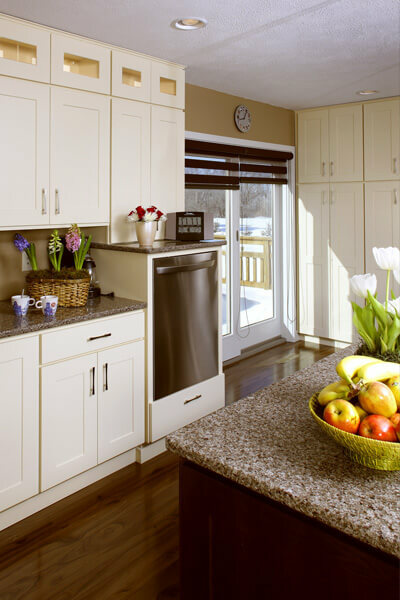 Our design professionals create safe and independent living environments while fulfilling your individual needs – all with top quality products and service you can trust. We are proud to serve homeowners in East Georgia including Swainsboro, Vidalia, Dublin and Metter. We also serve Lyons, East Dublin, Twin City, Wrightsville, Louisville, Wadley and Millen. 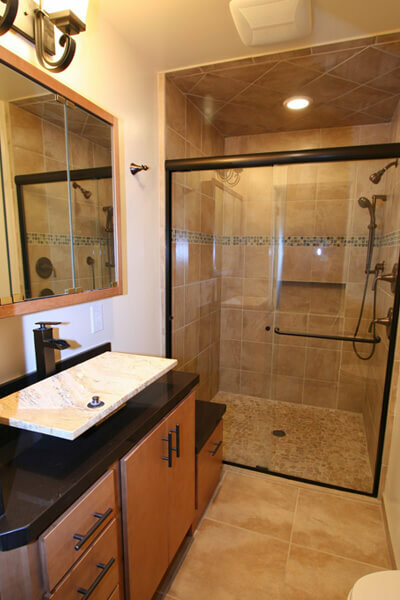 Come visit us in our design center or give us a call today regarding your remodel. 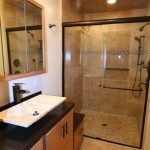 Whether you are looking for a walk-in tub, a zero-barrier walk-in shower or grab bars, DreamMaker of East Georgia can remodel a bathroom to meet the needs of any person in any walk of life. 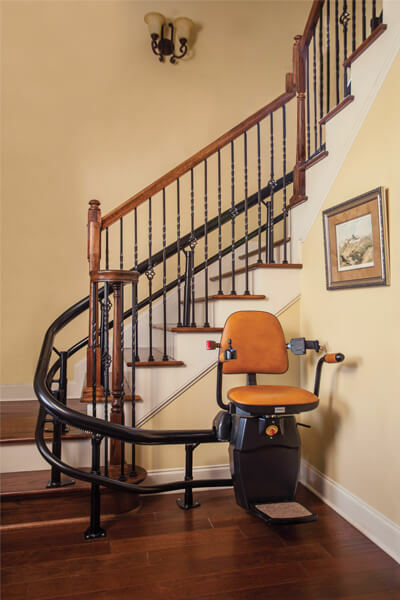 Lift systems are a great way to increase mobility within a multi-level home. DreamMaker of East Georgia can ensure you or your loved one in a wheelchair can move with ease between floors. Others may be mobile but find taking the stairs a nearly impossible task. They, too, will be able to move between floors with ease. 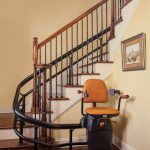 Let our DreamMaker remodeling experts in East Georgia design and build a ramp for easy access into your home and from room to room inside your home. 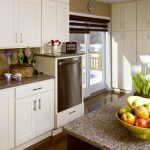 Call our DreamMaker design center today in East Georgia to speak with a professional directly.